If you are a teacher and English is an aquired language your accent is not a problem. This innexpensive and easy method has been proven effective to help you improve without taking a lot of time. Accents are nice. Bad Pronunciation is Noticable. This is a very easy to do, 100% confidential way to find and fix your problems. 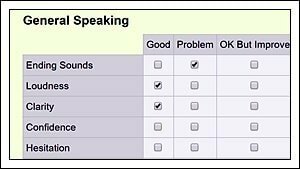 Most non-native speakers either have some sounds they mispronounce or have bad habits. 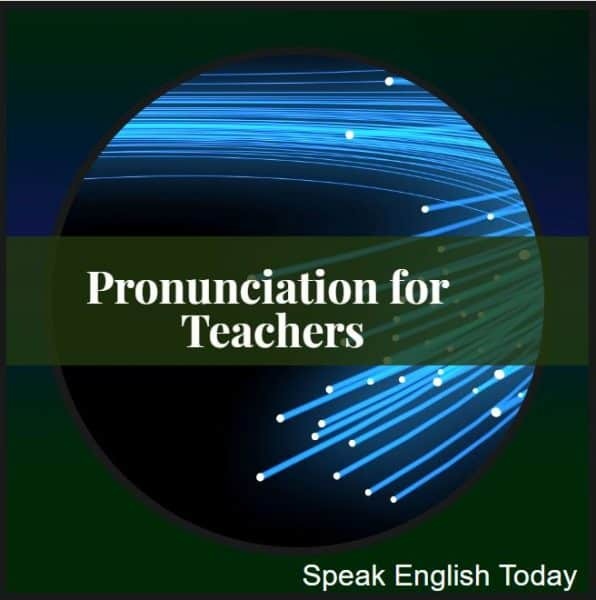 We have helped many teachers with this easy and fast pronunciation fixer. Teachers study for 15 years, have families, work hard. They don't have time to study a lot. This is fast and can be done any time in just 3-5 minutes free time. This is about this cat, that boy, the sleeping dog, and just a joke. The reading takes about 3 or more minutes. This can help you improve in very little time. I hope you try it, it will help you.